This unique space in the middle of southern Berlin was one of the city's airports until it closed in 2008. 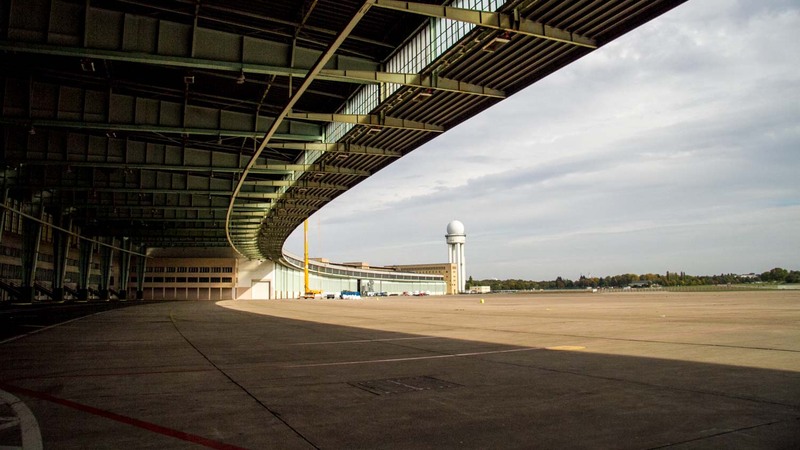 Now a public park, Tempelhof's boundless opportunities for fun paired with a turbulent history make it one of the most fascinating places in Berlin. 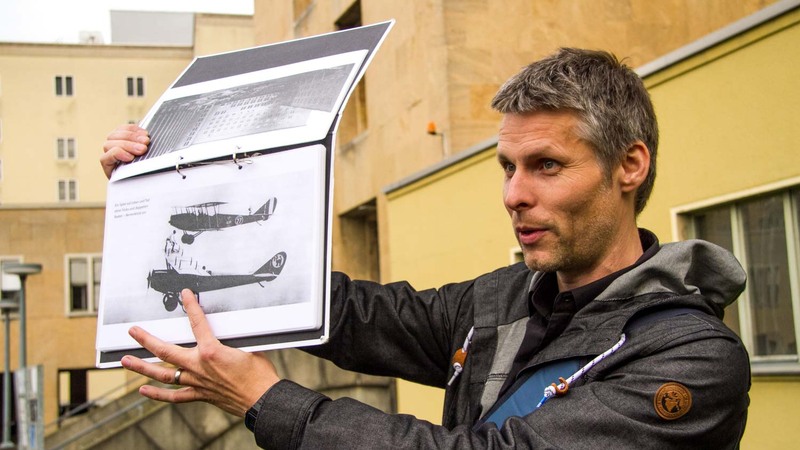 The first flight from Tempelhof was made in 1909 and in 1948 the famous Berlin Airlift took place here. Take a fascinating tour of the secret underground part of the building! Do a cycle tour, rollerblade, or kiteboard along the tarmac where jumbo jets once taxied. Dogs are also welcome in the dog run! Tempelhof captures the true Berliner spirit, with community gardens in the park. Locals recently rejected plans to build an apartment complex on the on the old airfield! There are three designated places to enjoy a barbecue on the field - look out for the word "Grillplatz." These are located in the south-west, south-east and northern areas. 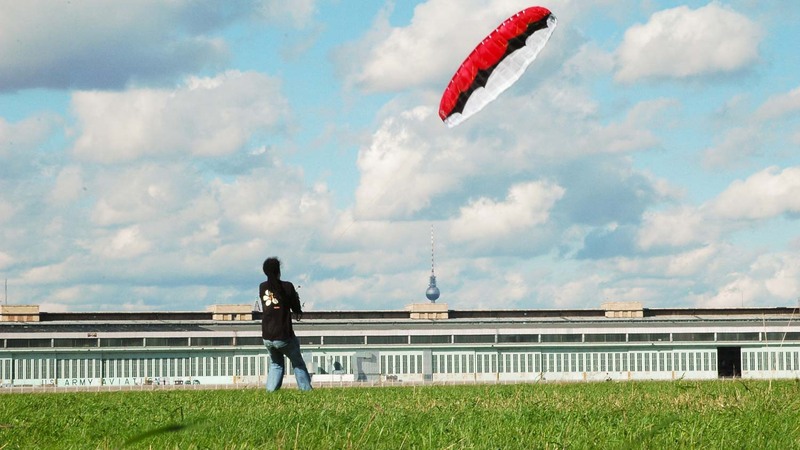 You don't even need to come to Tempelhof with a purpose. 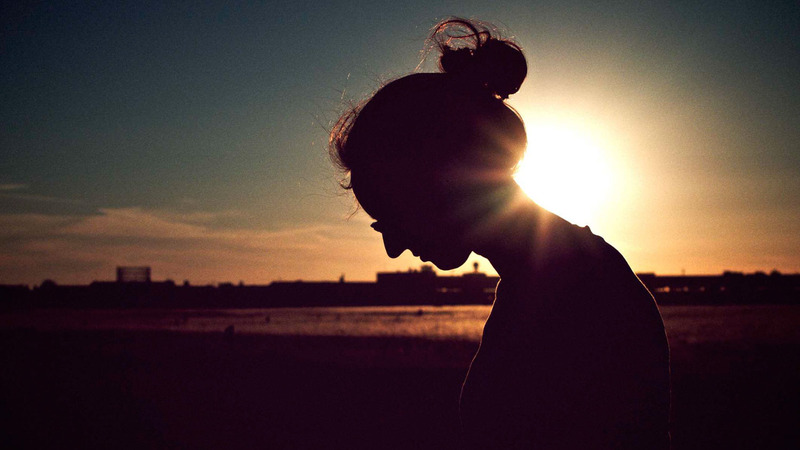 After some food in the hip Neukölln neighborhood, just drop by for a stroll or catch the sunset. The park is open and worth a visit all year round, but you'll find that as far as outdoor activities go, it really comes to life in the spring and summer. The opening and closing times vary by season - in June and July, the height of summer, it's open for most of the day, from 6:00AM to 10:30PM. In the winter, it can close as early as 5:00PM. As a guideline, it's open from sunrise to sunset. Free all year round! Be sure to factor in sports equipment rentals from independent sellers, however. There are two main points of entry. Tempelhof station (on the U6 and Ringbahn) is, as the name suggests, directly across the street from the park. On the north-east side, there's Boddinstraße station (on the U8), a 10-minute walk away from the entrance. Generally speaking, the park is open from sunrise to sunset, which can vary greatly by season. The park is always free, but you may want to rent bikes or other sports equipment on-site. A guide is not necessary here. The park is easily reachable from the U6/Ring Tempelhof station, or the U8 Boddinstraße station. The park can get very windy at times, so dress accordingly. 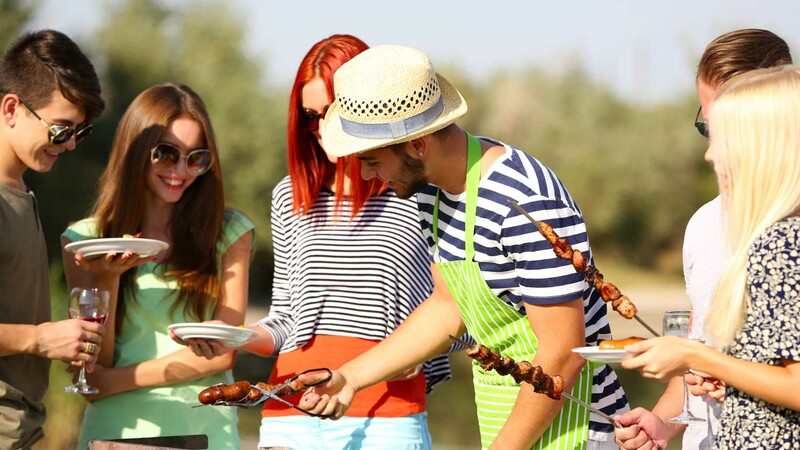 Grilling is only allowed in specified areas, and you must clean up after yourself! Excellent guide and a fascinating place. Difficult to find starting point from instructions given but could not fault the tour from then on. Lots of stairs. Guide was knowledgeable and humorous with good language skills. Would not have missed it for the world. Fascinating place with an interesting history. ...and a very nice tourguide, who told the stories like an artist painting pictures with the whole moving body … congratulation and thanks a lot!!! Unbelievable site you have to discover ! Céline was an excellent guide : she knows her subject, has updated informations and took her distances with all the myths you can listen/read about the Tempelhof airport. This 2 hours walk in different rooms and floors was totally great. To see this part of History (and aeronautics) is amazing. A whole empty airpoirt for the group where you can imagine parts of daily history but also see the details of architecture, organization, uses throughout the times etc. Highly recommanded! Be carreful to arrive 10 minutes at least before the visit starts for with your ticket.